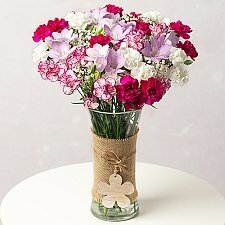 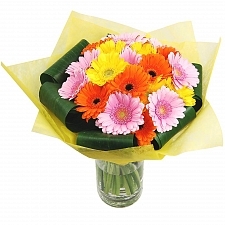 Whether it’s your friend’s birthday, your parents’ wedding anniversary, a Christmas surprise for your Aunt, to wish a colleague ‘get well’ or just because, whatever the occasion we can create the perfect bouquet for mothers, fathers, wives, husbands... any of your family or friends! 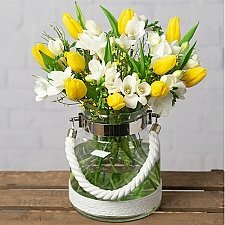 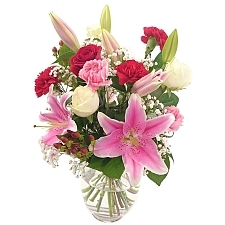 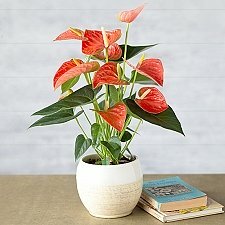 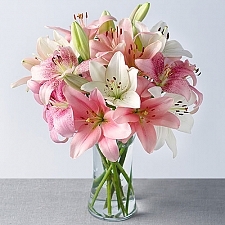 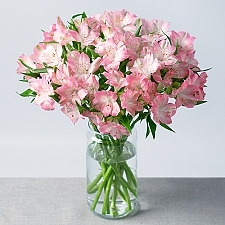 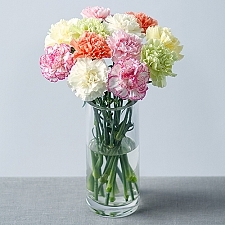 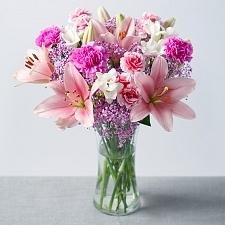 Flowers for him... flowers for her... from luxurious lilies to fragrant fresias, we include long-lasting varieties of flowers and select only the highest-quality stems to ensure your gorgeous gift stays fresh for as long as possible. 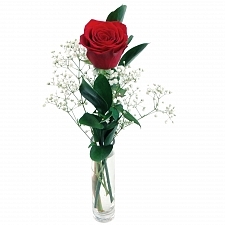 Romance her with red roses, sure to make her smile. 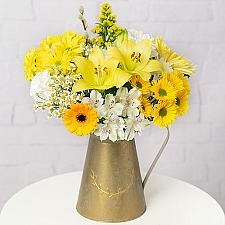 Surprise him with sunflowers and brighten up his day. 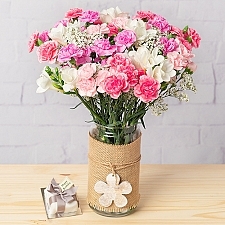 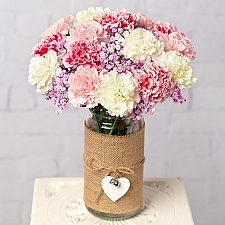 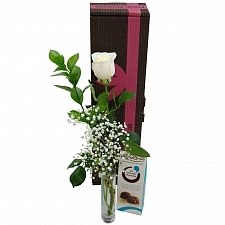 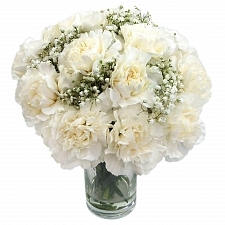 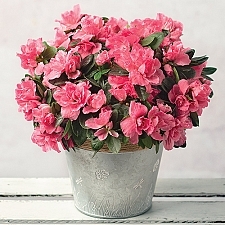 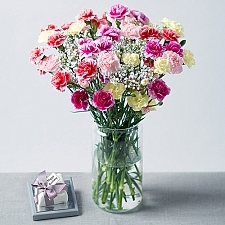 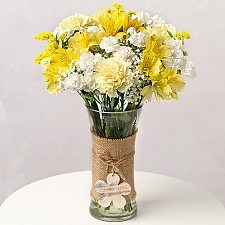 Our add-on gifts allow you to choose additional treats to be delivered alongside the beautiful bouquet. 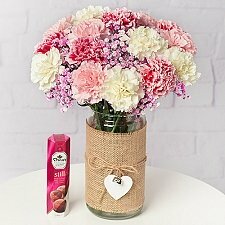 Choose from luxury chocolates, birthday cakes, hampers, pampering or shaving sets and other gifts in our exciting range. 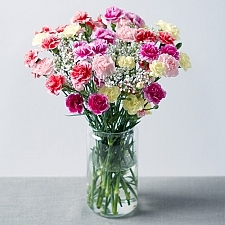 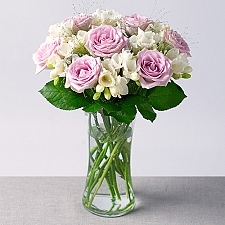 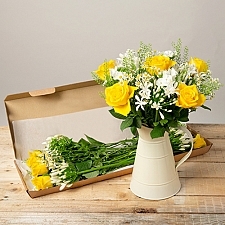 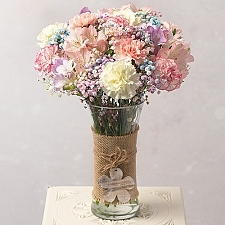 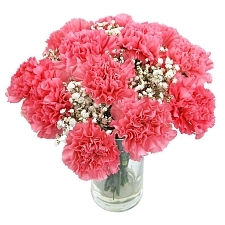 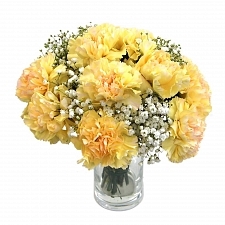 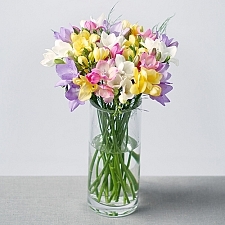 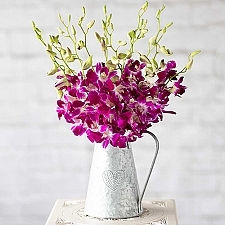 Why not personalise your fresh flower arrangements with a special message? 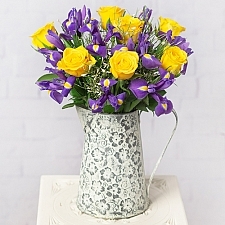 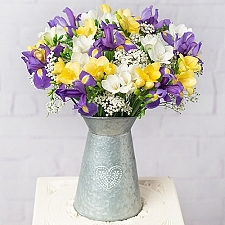 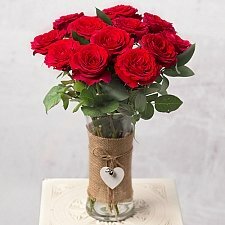 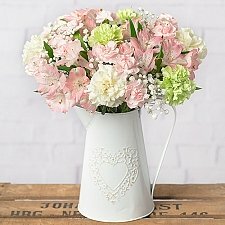 Express Gift Service’s stunning bouquets are available for next-day delivery by post to all over the UK and internationally.